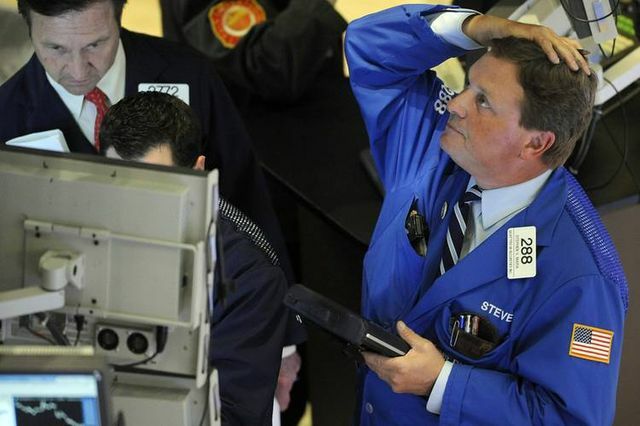 The regulatory response to prevent another 'Flash Crash' is behind schedule. A lack of consensus of who should pay for the $500m project and the complexity of it all - which entails creating 58b records a day on 100m customer accounts - are generating big delays. Some analysts estimate it will take another few years before the project is finally finished. A giant data project at the center of the regulatory response to the 2010 “flash crash” that sent the Dow plummeting nearly 1,000 points is years behind schedule and mired in red tape. The Consolidated Audit Trail, or CAT, originally was conceived as a way to enable regulators to monitor stock and options orders in real time and zero in on manipulators quickly. After the flash crash—which occurred May 6, 2010, and saw some big stocks lose nearly all their value before markets rebounded—the CAT was seen as a crucial step in protecting the markets from future swings. Yet the 10 organizations overseeing the process, including Nasdaq OMX Group and Intercontinental Exchange, which operates the NYSE, still haven’t chosen a firm to build and run it, and a final plan hasn’t been approved by the Securities and Exchange Commission.